We are just one game into the Major League Baseball season. The prayers of all of the die hard fans clamoring for the smell of fresh grass, the pop of the catchers mitt, and the crack of the bat have been answered. As New York Mets nation watched in joy as our beloved Jacob deGrom fought and clawed his way to a typical excellent performance, that one thing was made clearly evident this afternoon. The Washington Nationals are not a force to be reckoned with. How they were predicted to win more games than the Mets or Braves is beyond this Met fan. Although Bryce Harper was an Overrated player, he was still an exceptional bat. 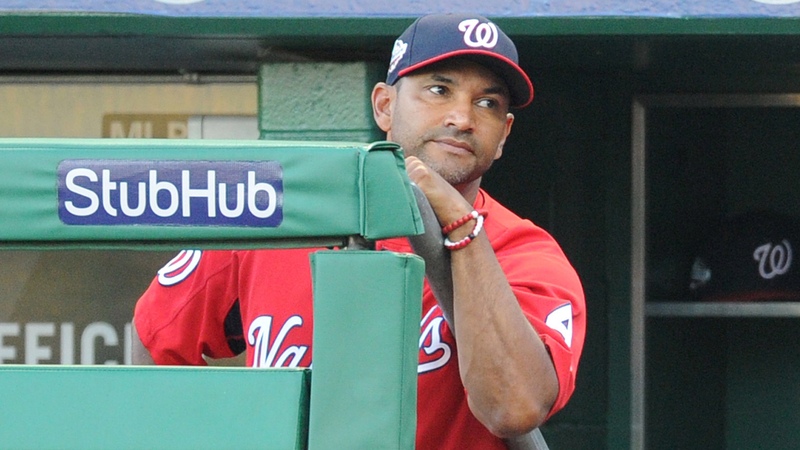 Washington’s lineup is much easier to navigate without Harper sitting in the middle of it. Despite the fact Turner and Rendon are proven players, Ryan Zimmerman is now two years removed from his bounce back year and his bat just looks slow. Dozier who hit .215 is trying to replace Murphy an all star player, and Juan Soto looks great but has a lot to prove. Us Mets fans know… Ike Davis also looked great. Gomes is an average catcher at best. And Strasburg has been a good pitcher but also has been tremendously overrated his entire career. By the way, Corbin had one big year, let’s see him do that again cause he certainly doesn’t strike fear into anyone. I’m not sitting here saying the Nationals are a terrible team. Although if you simply look at the talent, the Nats aren’t really on par with the Braves, Mets, and Phillies. It’s easy to say that I am jumping the gun, but when Scherzer pitches that well and you still can’t win, that’s a big problem. Let’s be realistic, for most of the game Max had the Mets perplexed (he is one of the best in the game) yet the Nationals still couldn’t capitalize because with an extra year on Zimmerman, no Harper, and no Murphy, the Nationals lineup just isn’t that scary. The Depth of the team is also a huge concern. If anything happened to Anthony Rendon the Nats season would go up in flames. Remember this is not a crazed Met fan jumping to a conclusion after one game. This is a fan analyzing a Washington lineup that just lost a ton of its juice.